This book got such rave reviews when it first came out, and while I can understand why, I personally didn’t love it that much. I thought it was a good book, and it has all the makings of a best seller, a tragic hero who gets himself involved in all sorts of criminal dealings, intrigue involving a stolen painting, and it’s long, very very long. Don’t get me wrong, I am all for long books, the longer the better in some cases. But with the Goldfinch, it felt like it could have been at least 200 pages less. There’s a lot of unnecessary detail, which detracts from the main plot. At points I actually found myself forgetting the important details about Theo; his mother died, he stole a painting. There’s also a lot of broken dialogue that made this difficult to get through at times. A lot of “yes um – “ “Oh-“ “But-“ and while I understand the purpose of it in terms of Theo’s character, it drove me crazy. The book is far from being terrible though, and Donna Tartt is a great writer. She manages to give a lot of detail, but does not use flourishing or unnecessary language, and aside from the dialogue, everything flowed relatively well. I think that people unfamiliar with Donna Tartt will like this, but for those who have read her other novels, The Goldfinch will come as a huge disappointment. 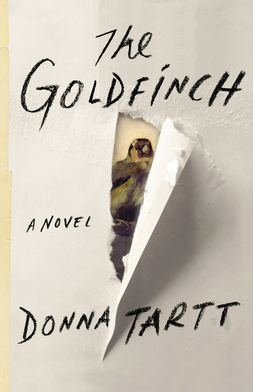 This entry was posted in Reviews and tagged Art, Donna Tartt, Fiction, New York, Novel, Painting, Review, The Goldfinch on May 14, 2015 by kwils3. I liked this book, although I do have significant qualms with it. It has a great premise and stated out strong. Shifting from the points of view of Lina, an ambitious lawyer hoping to make partner at her prestigious law firm, and Josephine, a Black house girl living on Virginia plantation in the 1840s, Conklin explores how these two women’s stories intersect through the ages. Lina is assigned to find a plaintiff for a slavery reparations case, which leads her to discover the artwork of Lu Ann Bell and her house girl Josephine. Through her connections in the art world and meticulous historical research, Lina soon discovers the truth behind the art of Lu Ann Bell and the fate of Josephine. The story is compelling but not wholly realistic, especially in representing Lina’s journey to a Virginia archive. In the book Lina experiences something I like to call a “Rosetta Stone” moment, something that all historians would love to experience but rarely do; finding a singular letter that proves everything that Lina always believed to be true. How wonderful it would be if history worked this way but alas, moments like this are rare. Historians have to work hard to make their point, and as they should. Often times we find ourselves so frustrated, “If only this source existed,” “If only this census data was not destroyed,” “If only everything survived.” Unfortunately those sources rarely exist and contextual evidence must be used. Maybe I’m just bitter that Lina had it so easy, simply being handed a file by the archivist, “Here you go, everything you need is contained in this one letter that I so conveniently seem to have right here.” If only I had a magical archivist guiding me in my Masters research. The ending of the book fell flat. I think ending a book is one of the hardest things to do, but after such a compelling start and build up, there was no real crescendo and the ending felt rushed with loose ends hastily tied together. It was an ok read, a good piece of historical fiction, but nothing to rave about. 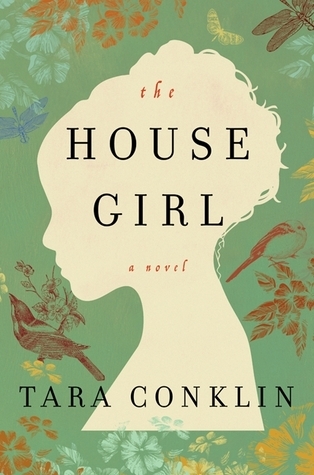 This entry was posted in Reviews and tagged Art, Historical Fiction, Novel, Review, Slavery, Tara Conklin, The House Girl, Virginia on March 19, 2015 by kwils3. After finishing Widow Basquiat I decided to head down to the AGO to see the Basquiat exhibit on now until May 7. I was both pleased and disappointed: Disappointed that Suzanne was not mentioned at all but pleased because the exhibit does send a powerful message. Black Live Matter. I quite enjoyed the book. It focuses on Basquiat’s relationship with his muse Suzanne and their sordid relationship. It’s told through a series of vignettes but written like a lyrical poem. Suzanne’s own words and memories are mentioned, in italics, alongside the author’s retelling of their story. It’s another tale of love and heartbreak between talented people set in New York, much like Just Kids. You can read all my thoughts on the exhibit here. 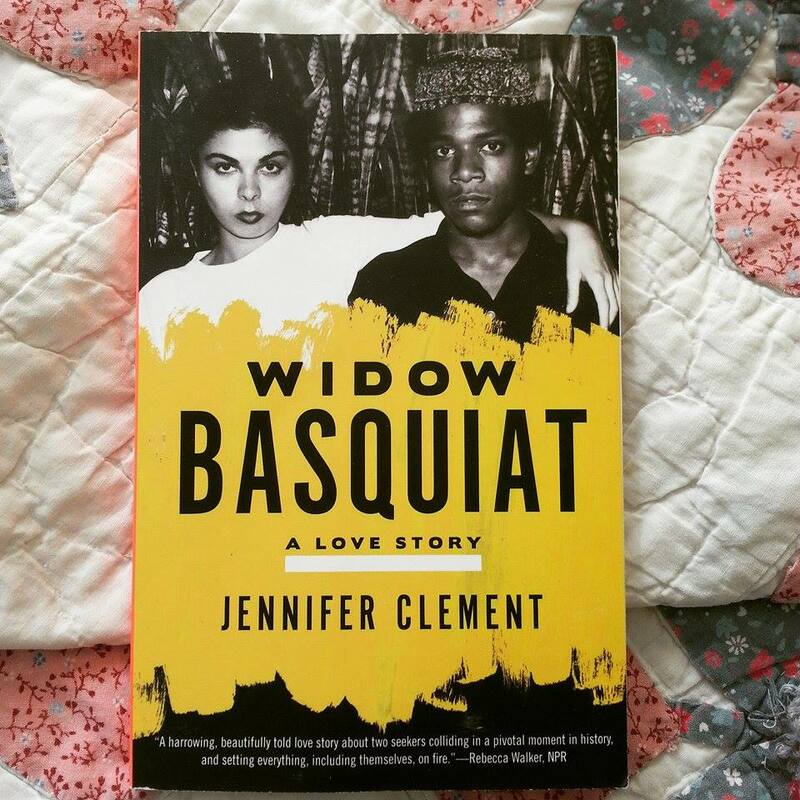 This entry was posted in Special Post and tagged AGO, Art, Art Exhibit, Basquiat, Jean Michel Basquiat, Jennifer Clement, Now's The Time, Review, special post, Widow Basquiat on March 17, 2015 by kwils3.